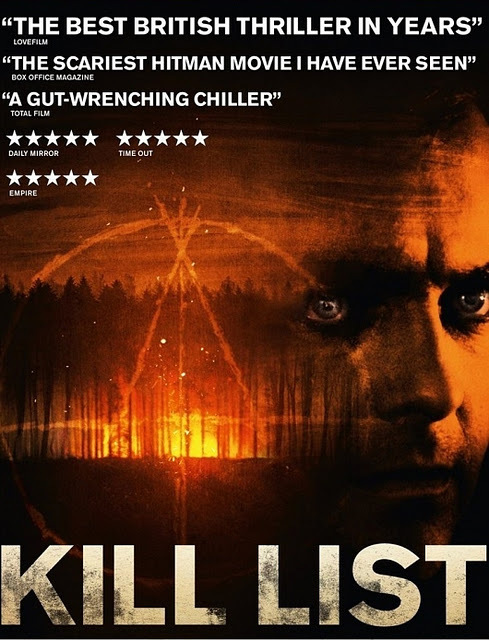 At first, Kill List appears to be a gritty drama about a kindhearted family man. However, when we discover the protagonist is a professional hitman, the genre takes a turn toward hard crime. And as he kills, the genre twists again and again, tearing away the false sense of security that was established in the beginning. This playful approach to filmmaking put director Ben Wheatley on the map, and I can promise you that this is not the last time I will write about one of his genre-bending movies.